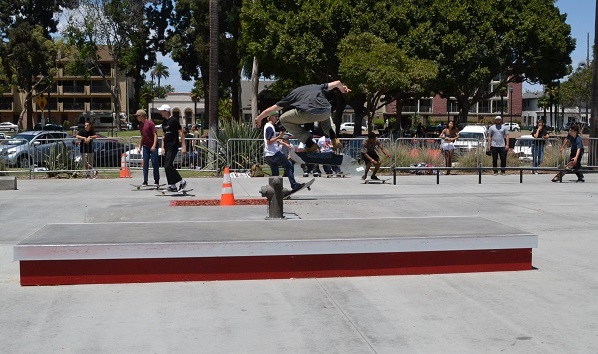 Professional skater Geoff Rowley teamed up with Vans and Zumiez on Friday to unveil the revamped skate plaza at Long Beach’s Cherry Park, which was designed by Rowley himself. 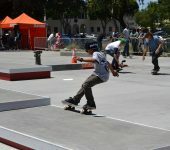 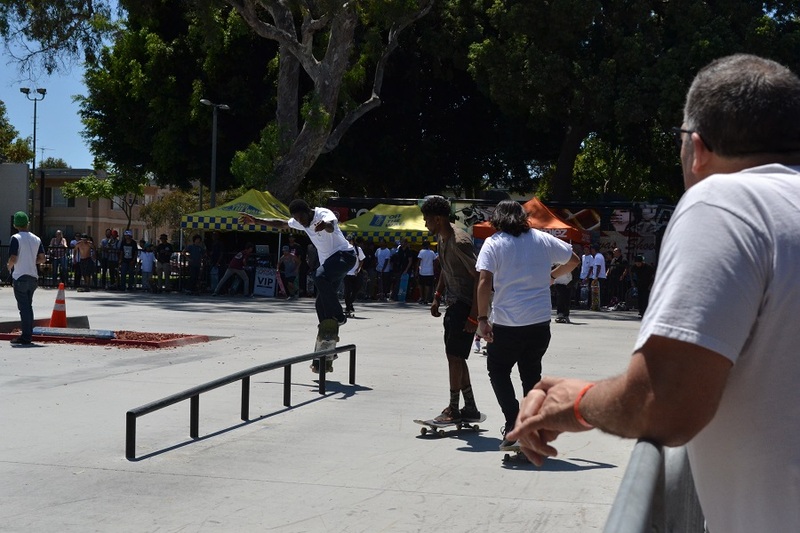 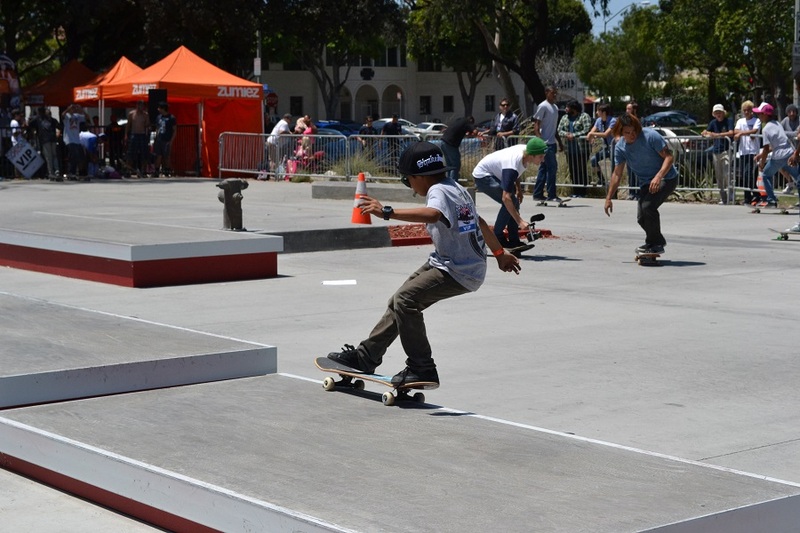 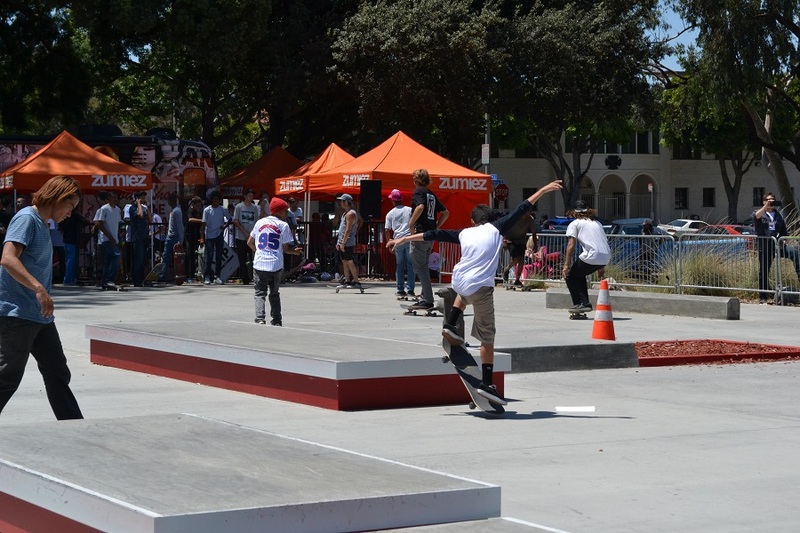 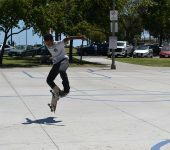 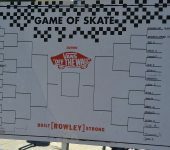 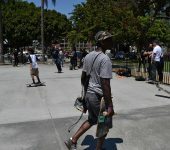 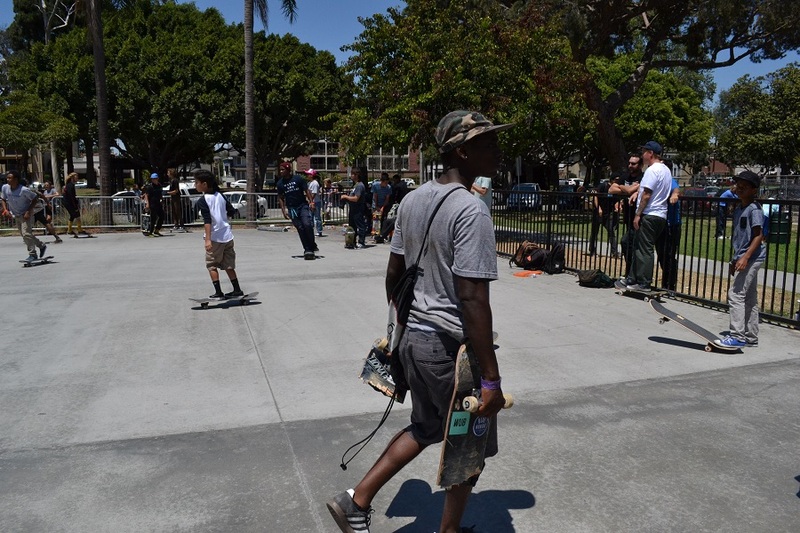 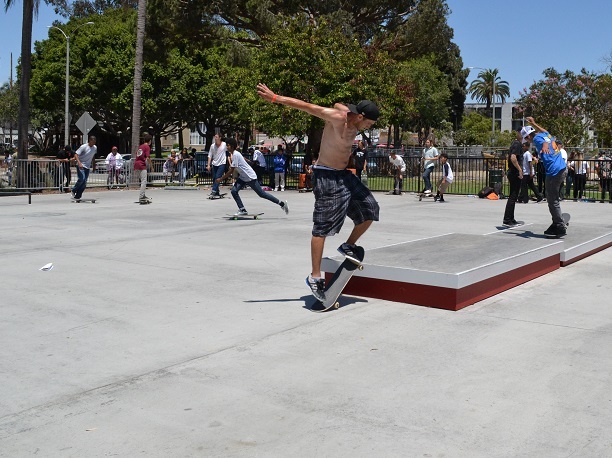 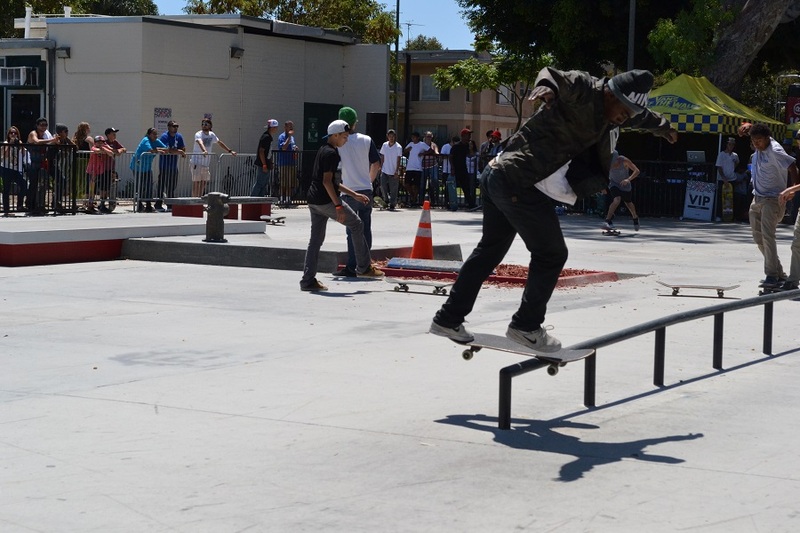 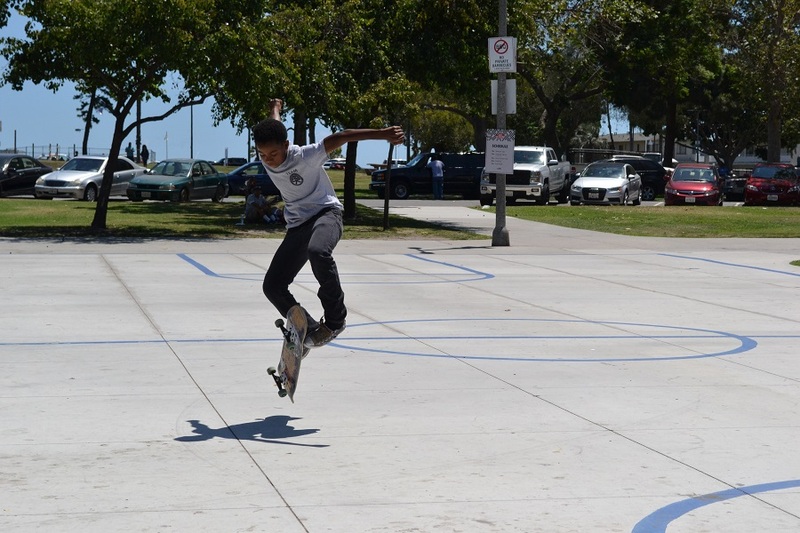 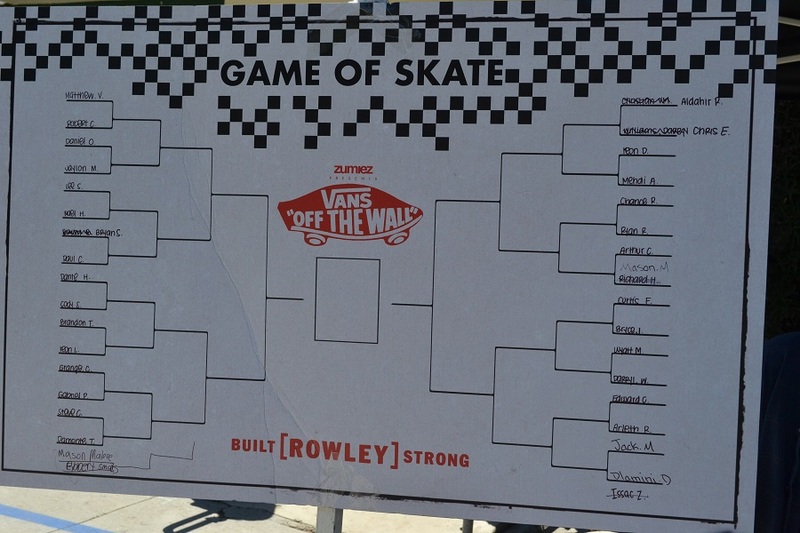 The event featured a Game of Skate competition for local kids with cash prizes totaling up to $1,500, a private skate session hosted by Rowley and a Vans Skate team signing. 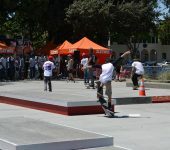 Attendees were also treated to free pizza and swag from Vans and Zumiez. 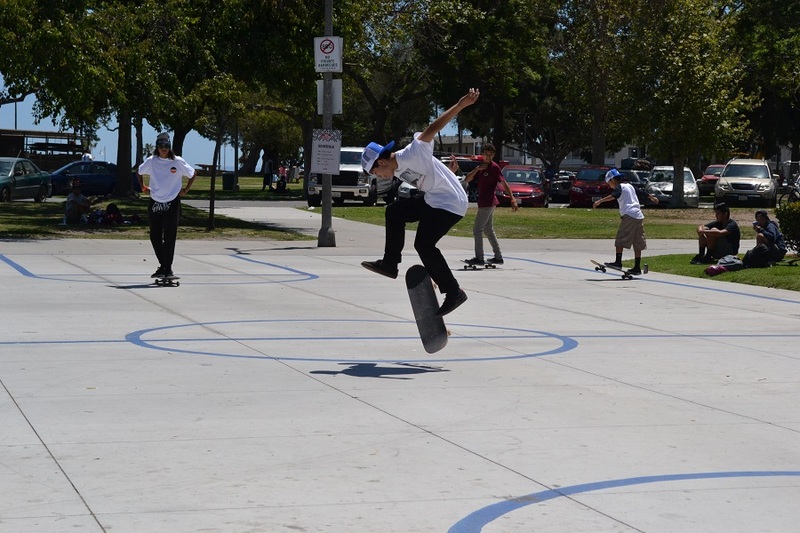 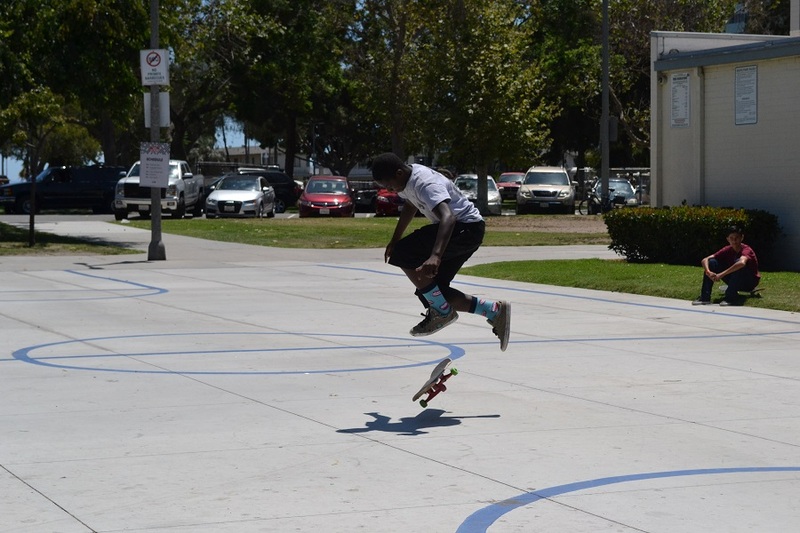 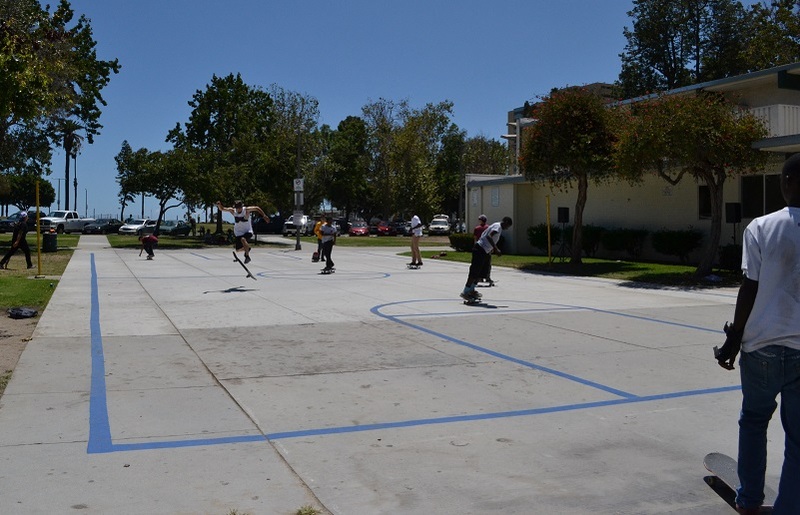 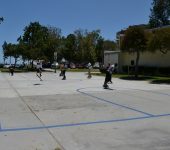 Funding for the project was made possible by Vans, California Skateparks, and Zumiez. 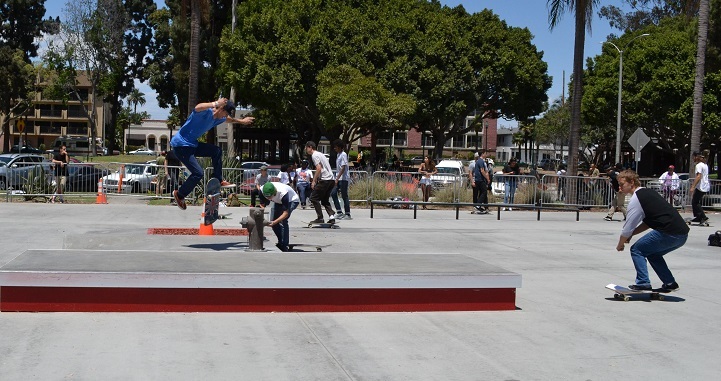 “The whole park is essentially being done to support and nurture the Long Beach skate scene. 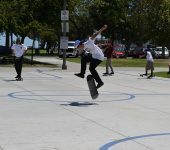 Without any cost to the city or skaters,” stated Rowley on his Facebook page.